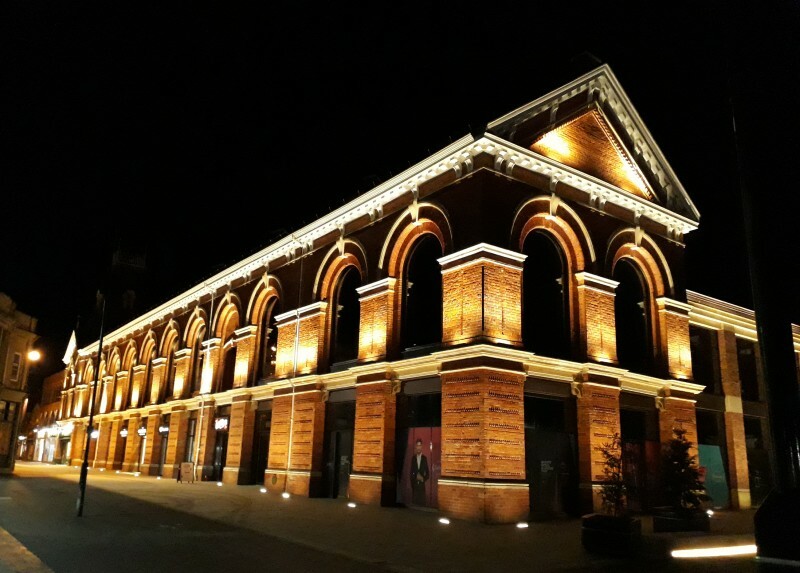 The Lincoln Corn Exchange building is located within Lincoln City Centre and is Grade II listed, it is of particular historic significance as it was built during the 19th century expansion of the city. 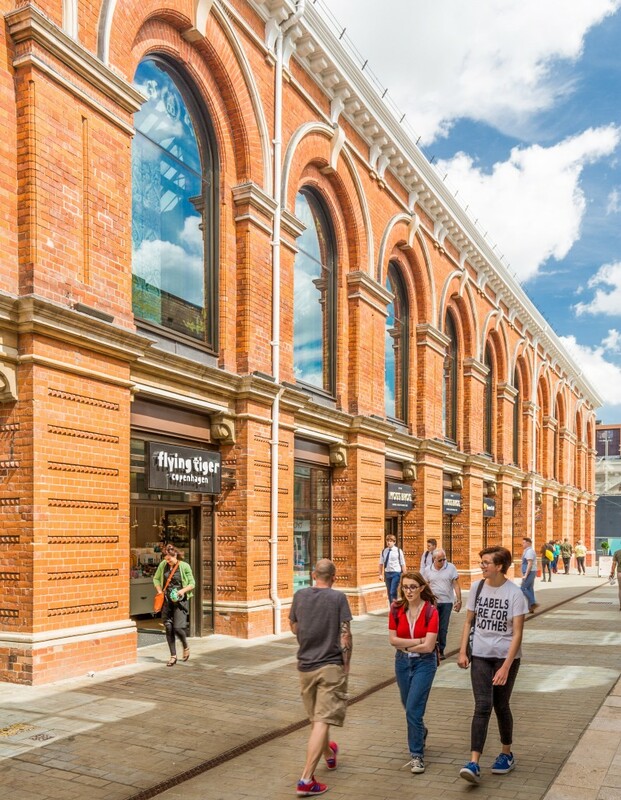 This project was for a Listed Building Consent and Planning application and formed part of a broader masterplan called the Cornhill Quarter, to regenerate this part of the city. 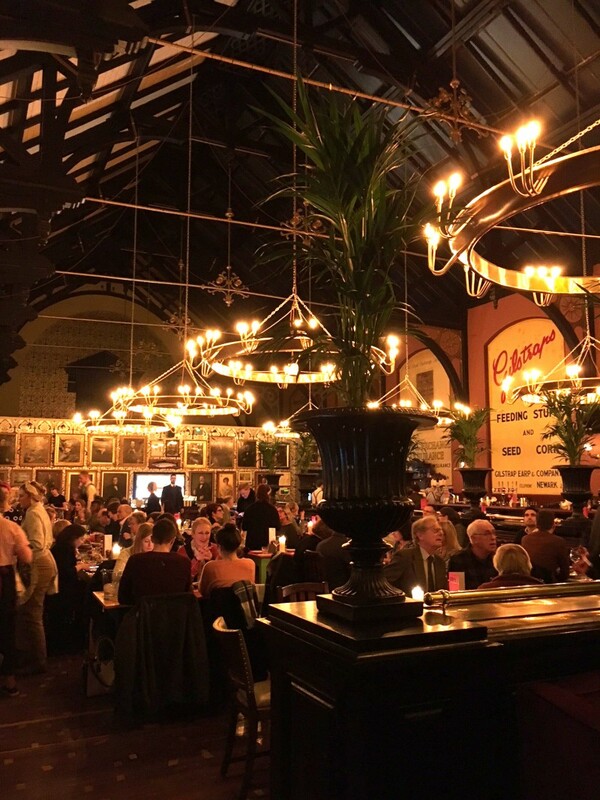 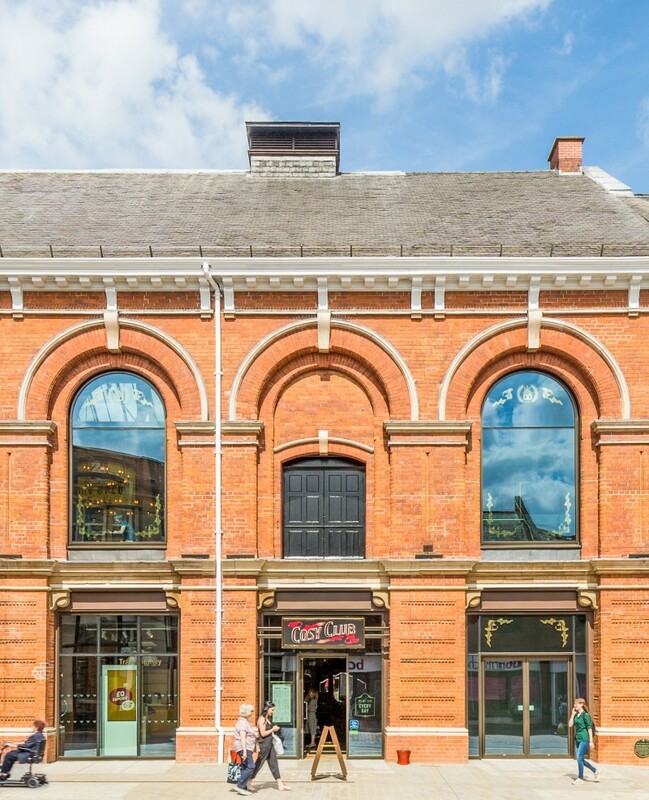 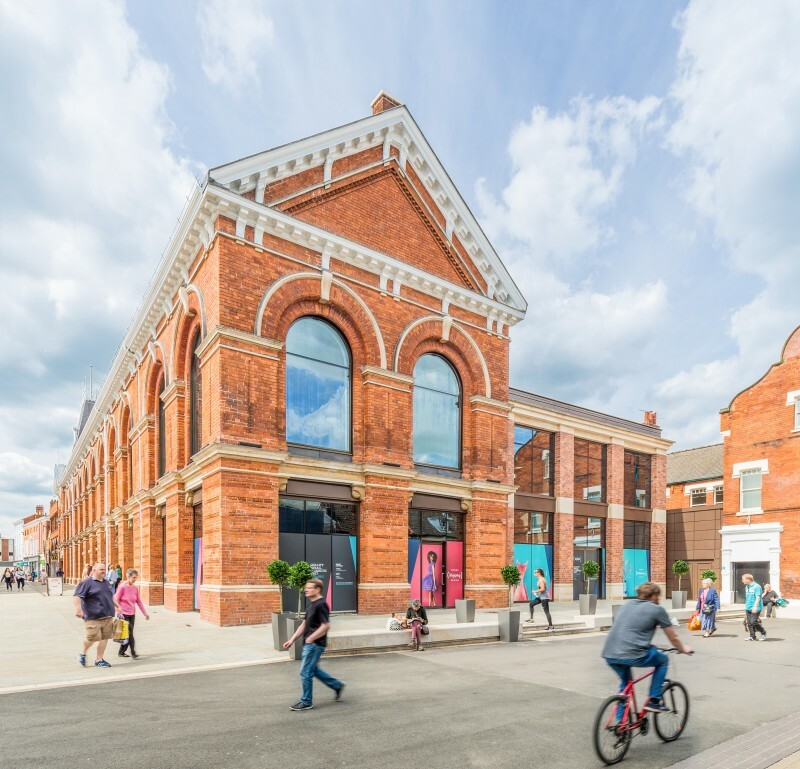 The proposal involved the refurbishment and extension of the former Corn Exchange building to create an extensive range of shops and restaurants and a focal point for the broader regeneration of the area. 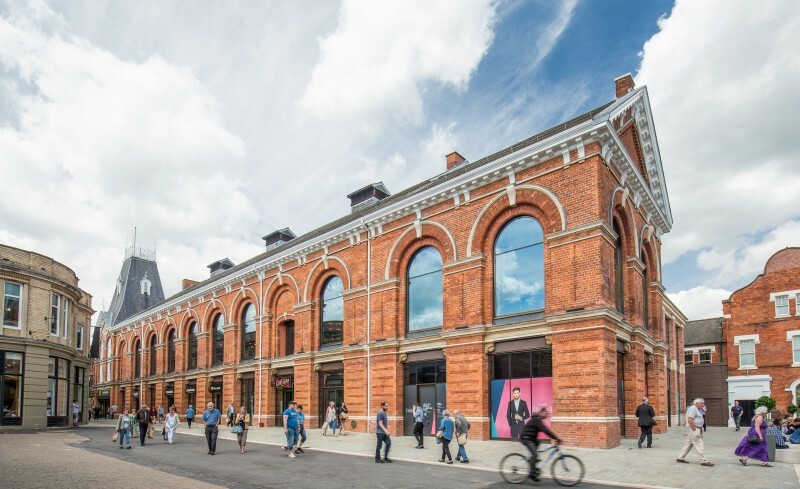 The Lincoln Corn Exchange project won the Regeneration and Restoration Project of the Year at the East Midlands Property Awards.